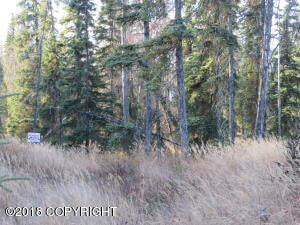 DESCRIPTION: 2.3 acres off of Shadura Road with lake view. Great for residential or recreational use. DRIVING DIRECTIONS: Sterling Highway to aprox. MP. 103.5. Turn on Shadura Road, then left on Betwixt Avenue. Property is at the end, road would need to be extended.